You are here : Home \\ Blog || Short Sale Articles \\ Walnut Creek Short Sale Sold! Walnut Creek Short Sale Sold! Another Walnut Creek short sale success! 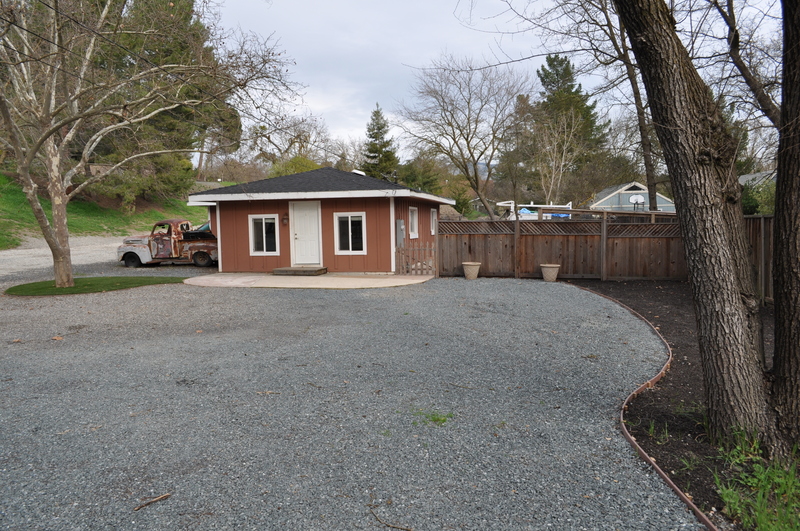 East Bay Short Sale Group is proud to announce we have closed 2032 Celeste Avenue in Walnut Creek. This Walnut Creek home is on a ½ acre lot on the Alamo border. This single story home was built in 1947 and is 660 square feet, with 1 bedroom, and 1 bath on a 21,825 square foot lot. This is a Great Builder, Contractor, Owner-Builder Opportunity!! As is, this Walnut Creek short sale has many upgrades. The Kitchen and bathroom have been updated and upgraded. This property has a great Walnut Creek location near Rudgear and is conveniently located near schools, parks, shopping, fine dining and freeway access. Companies based in Walnut Creek include Carollo Engineers, Central Garden & Pet, American Reprographics Company, and the PMI Group. The seller of this Walnut Creek short sale had 2 loans on the property. They had a verifiable hardship and needed to sell the home quickly. We gathered all of their financials, hardship letter, and forms and submitted the short sale packages to Banks short sale departments and East Bay Short Sale Group was able to get this property sold before the property went into foreclosure! If you live in Walnut Creek or anywhere else in Contra Costa or Alameda County, contact us at the East Bay Short Sale Group to help you successfully close your short sale. We offer free consultations and can help you determine the viability of a short sale and estimate the timeframe to close. Our team has extensive experience working with sellers and can close your short sale with no out of pocket costs to you! You can become our next success story, just like this Walnut Creek short sale! Previous post: Livermore Short Sale Just Listed! Next post: Oakland Short Sale Pending! Navigation: Weblog / Blog article: Walnut Creek Short Sale Sold!